Since the world has so many beautiful places that should be visited and seen at least once in your lifetime, it’s probably quite difficult to see them all. This is why, if you’re organizing a team-building trip for your company and your employees, it’s very important to take them somewhere they would otherwise not so easily go. Not only will they be seeing the world and experiencing something new, but it will do wonders for their motivation as well. Take a look. Is there a more interesting place then the Italian island where The Godfather was filmed, and is at the same time the birthplace of the Italian mafia? Don’t worry, you won’t get yourself killed, but you will be able to listen to some magnificent mafia stories told by the locals. Sicily is, first of all, an incredibly beautiful island with amazing beaches, so it’s perfect for the summertime. Bonding with your colleagues over food and wine (and you probably do know how much Italians pay attention to their food and wine), or taking the popular Etna 4×4 excursion really does sound like an amazing experience. 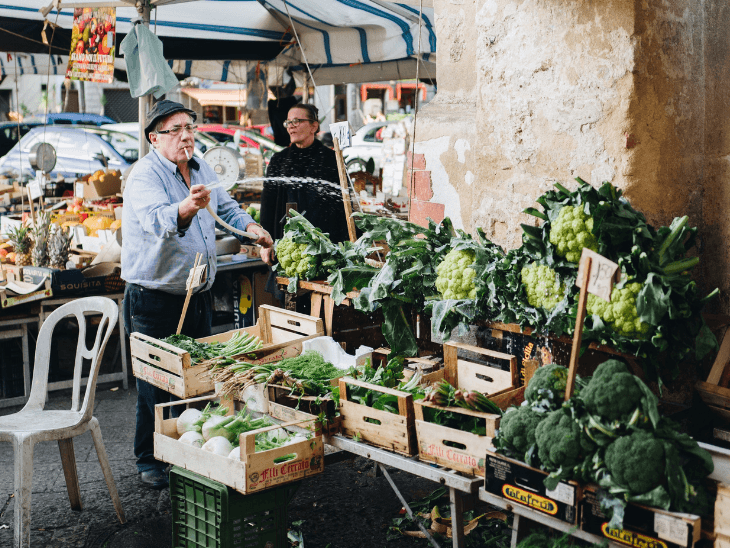 Another possibility is that all of you together attend Sicilian cooking classes and take a bit of Italy home with you. If you wish to go somewhere more distant and exotic, you can always put Australia on top of your list. Choose any city that you like (or even a town) and enjoy everything that the Down Under has to offer. The good thing is that there is a plethora of things that you can do here with your colleagues or employees – starting from the most obvious, surfing. You can all go together to a beginner’s surfing class and try surfing on one of the many amazing beaches. Or, if you, for example, want a team building game show style, this is your place as Australians organize really amazing game shows. On the final day of the team-building experience, you could hit one of the great waterfront restaurants or go to the local zoo and see some amazing animals. Europe hides another pearl that’s simply magical, and that is Dalmatia. This part of Croatia is located on the seaside and it includes several amazing islands, so whichever you choose, you won’t make a mistake. This part of Europe is really spectacular, and you should visit it at least once in your lifetime – the crystal-clear sea, pine trees all around the beaches, magnificent food and wine. 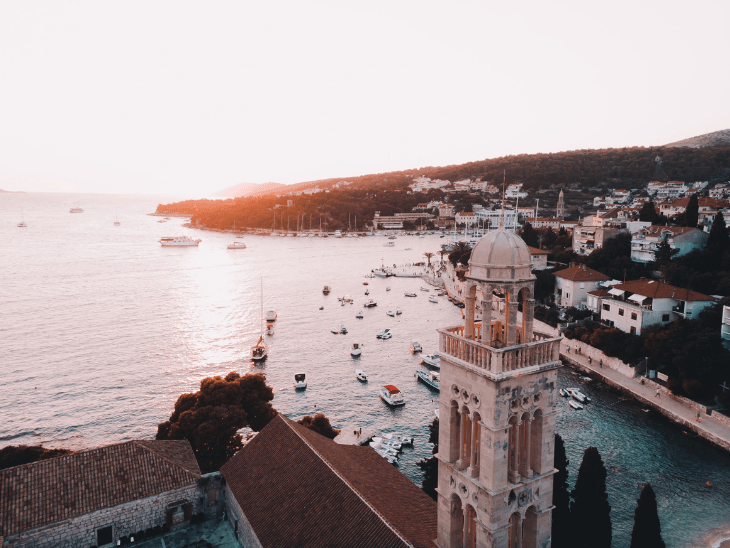 If it’s a small company, you can rent a boat and visit all the small and secluded islands and beaches of Dalmatia – make sure to start with Hvar and Brac! If you’re not feeling very creative but still want the best for your employees, then you can choose the USA as your destination and experience the luxury. 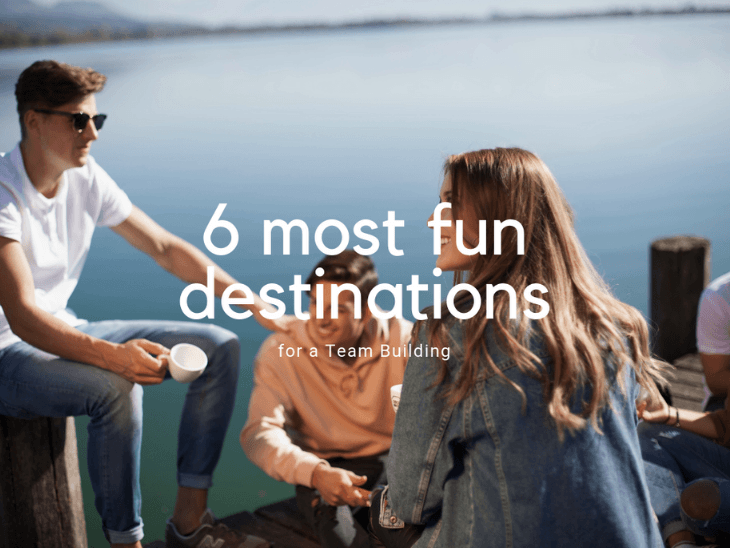 In order to make your team-building experience one of the most memorable, you can choose one of the best resorts that are excellent for a corporate retreat. 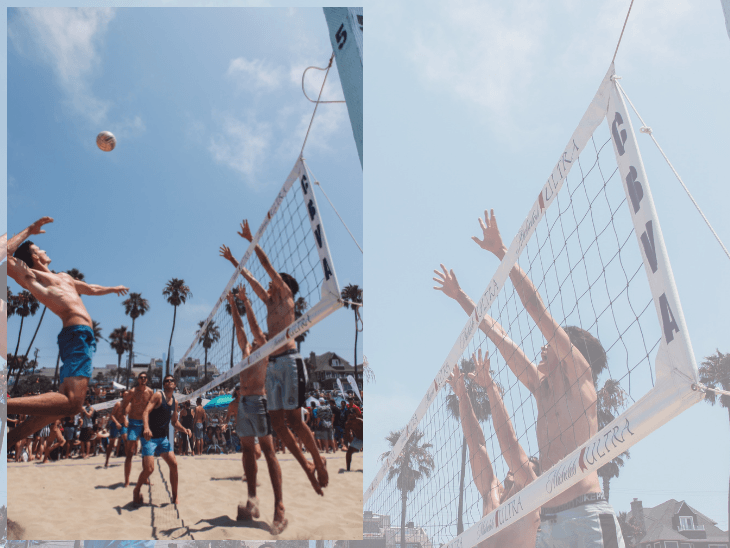 For example, if you wish for this team building to be a party as well, you can go for St. Regis Monarch Beach in Orange County, California, and enjoy all the luxury that you will see (this also means that your company isn’t facing disaster, so it’s a good thing!). If you, on the other hand, want to be more in touch with nature, the best option would be Macal River Camp at Chaa Creek that’s simply amazing. 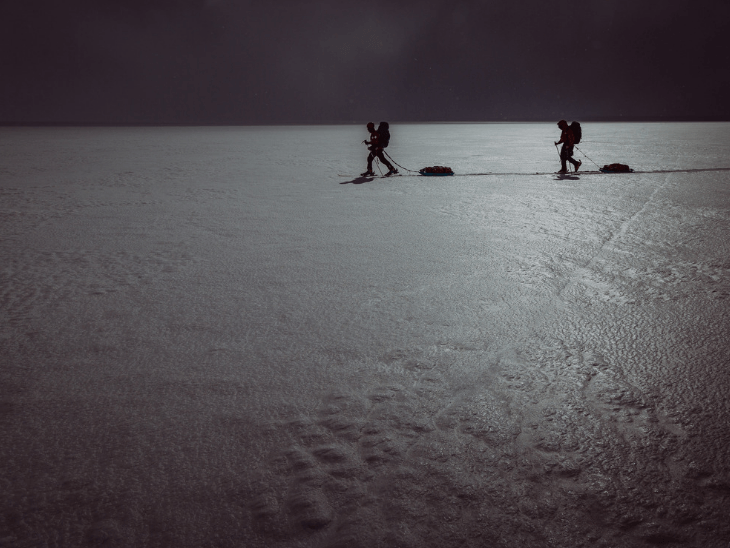 Patagonia is not a place that’s extremely popular with many people, which is a shame as it’s really one of a kind. This means that you can take your team-building experience to Argentina and see what it has to offer. You can choose from rafting on the legendary Futaleufu (which is perhaps for those who are a bit more skilled), kayaking through the Marble Caves or doing something for the first time ever – ice trekking on top of the Perito Moreno Glacier! And let’s not forget Africa. 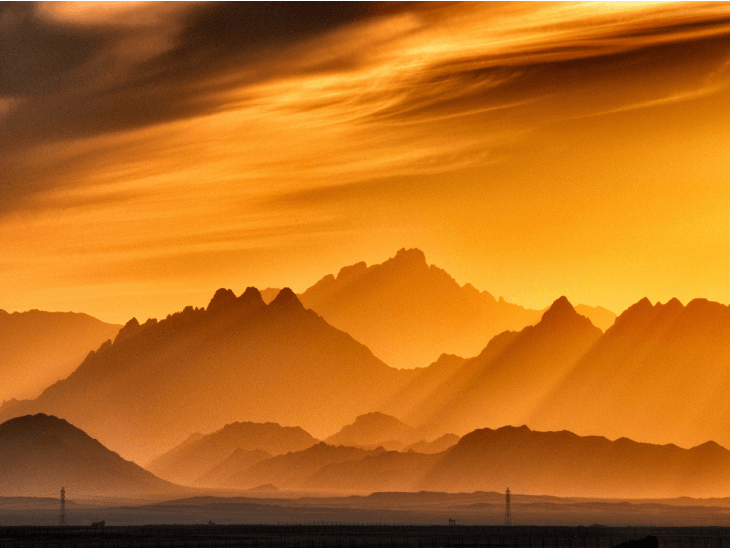 The best place where you could take your company is probably Hurghada, which lies on the shores of the Red Sea. Not only will you be able to choose one of the many hotels and retreats there, but you can also go on a desert safari, visit the pyramids and even skydive. Definitely a must-see sight! 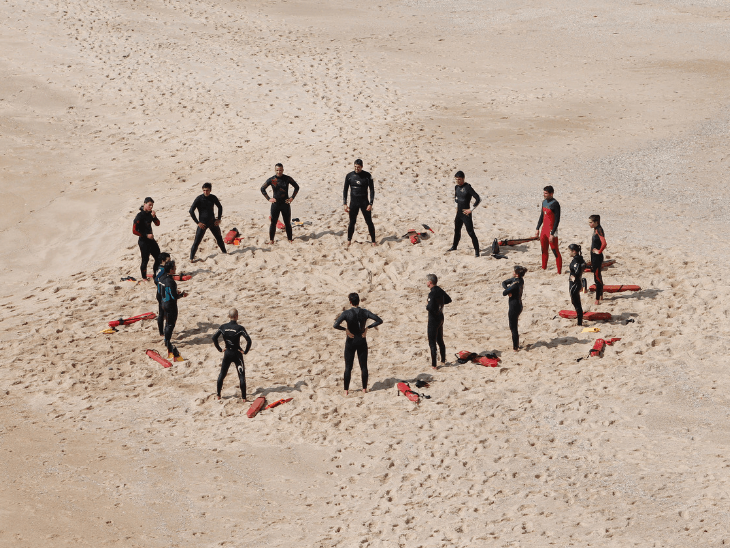 What is your best team building destination? Please share in the comments below, on Twitter, Facebook , Instagram or Google+ .